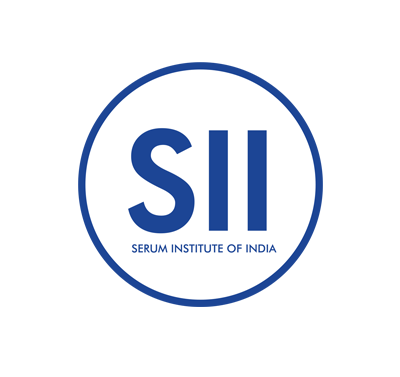 ﻿ Serum Institute Of India. SERUM INSTITUTE OF INDIA PVT. LTD.
Dr. Manmohan Singh, Hon. 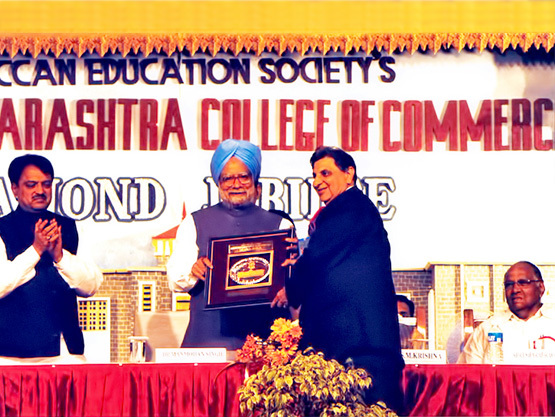 Prime Minister of India presenting the award to Dr. Cyrus S. Poonawalla on the occasion of the Diamond Jubilee of Brihan Maharashtra College of Commerce, on 18th March 2005, in the presence of Mr. Vilasrao Deshmukh, Hon. Chief Minister of Maharashtra and Mr. Sharadrao Pawar, Hon. Minister of Agriculture, Govt. of India, at Pune. 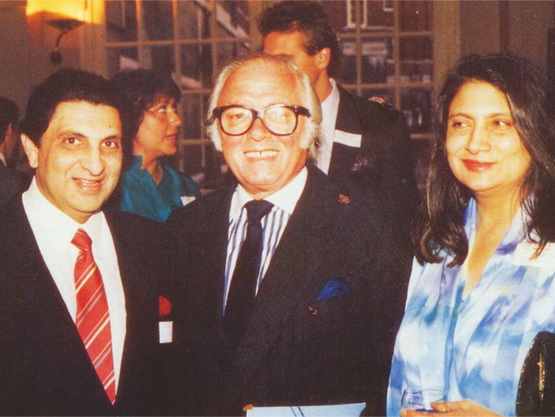 Sir Richard Attenborough seen with Dr. Cyrus S. Poonawalla and Mrs. Villoo Poonawalla at the time of the presentation of the B.M.A. Gold Award in London on 18th May 1988. Dr. APJ Abdul Kalam, Hon. 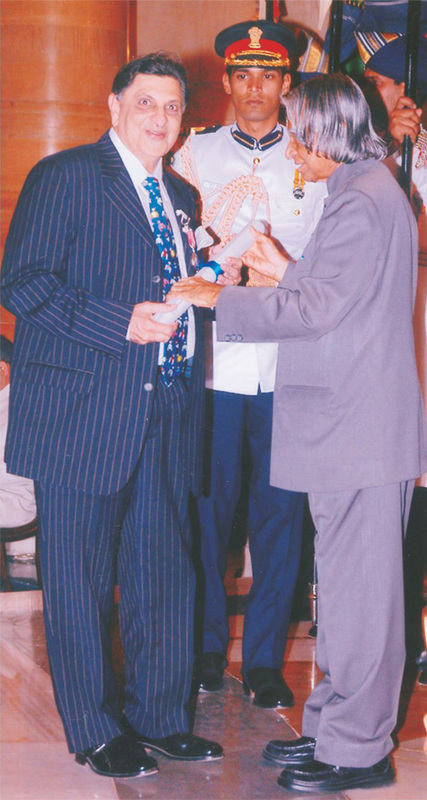 President of India presenting the 'Padmashree' award to Dr. Cyrus S. Poonawalla on 28th March 2005 at Rashtrapati Bhawan, New Delhi. 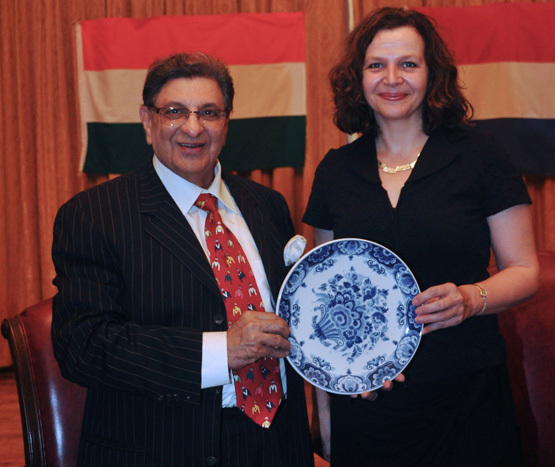 Ms Edith Schippers, Minister of Health, Welfare and Sports, The Netherlands with Dr Cyrus S. Poonawalla during her visit to Serum Institute of India, Pune on 11th May 2012. 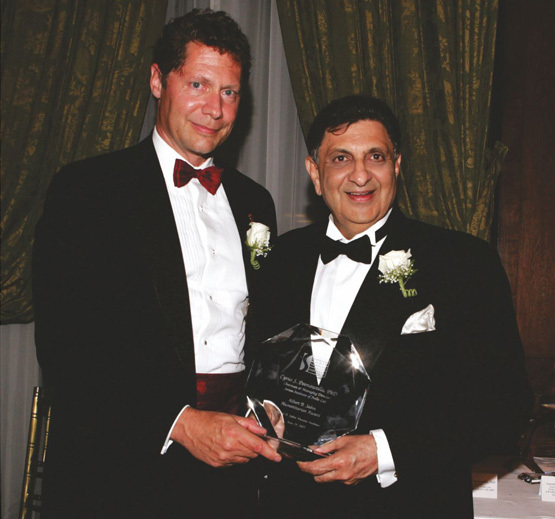 Dr. Cyrus S. Poonawalla receiving the Sabin Humanitarian Award and Sabin Global Corporate Philanthropy Award at the University Club in New York, U.S.A., on 29th June 2005 at the hands of Dr. Seth Berkley, President, International AIDS Vaccine Initiative (Associate Bill Gates Foundation) and the current President of GAVI (Global Alliance for Vaccine & Immunization). 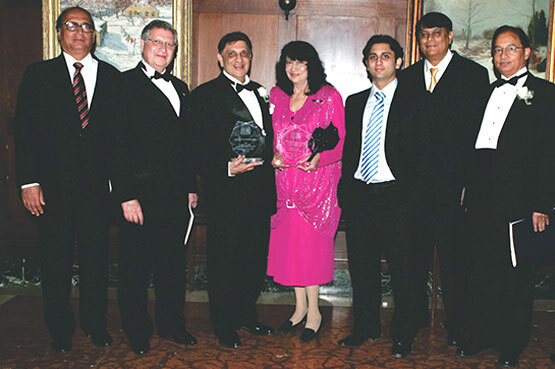 Dr. Cyrus S. Poonawalla after receiving the Sabin Humanitarian Award and Sabin Global Corporate Philanthropy Award at the hands of Dr. Seth Berkley, President, International AIDS Vaccine Initiative (Associate Bill Gates Foundation) at the University Club in New York, U.S.A., on 29th June 2005. (L to R) Mr. S. Mundra, Mr. Z.S. Poonawalla, Dr. C. S. Poonawalla, Mrs. V. C. Poonawalla, Mr. Adar C. Poonawalla, Dr. S.V. Kapre and Dr. S. S. Jadhav. 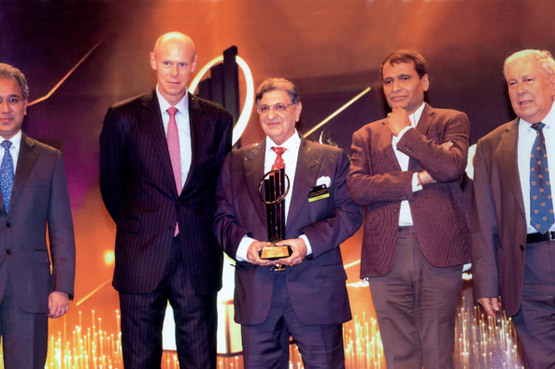 Seen above: Dr. Cyrus S. Poonawalla with the "Entrepreneur of The Year Award 2014" along with Shri. Suresh Prabhu, Hon'ble Railway Minister, Dr. Yusuf Hamied, Mr. Mark Otty and Mr. Rajiv Memani, at The Taj Lands End, Mumbai on 5th February 2015. Dr. Stanley Plotkin, inventor of the Rubella Vaccine along with Dr. Jal Mehta and Dr. Cyrus S. Poonawalla, overseeing the administration of Serum Institute’s indigenously produced Rubella Vaccine at the B.J. Medical College on 25th January, 2000. Dr. Jonas Salk, inventor of the injectable Polio Vaccine at Serum Institute. 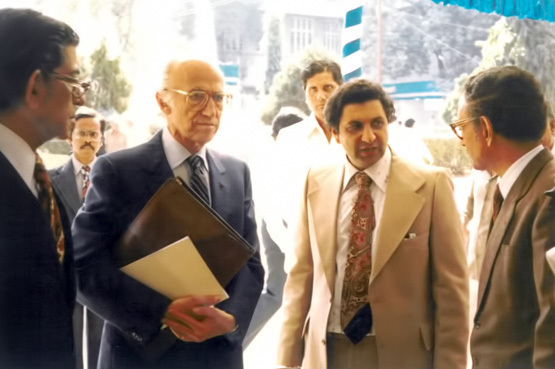 Seen above from left: Mr. P. K. Sholapurwala, Dr. Jonas Salk, Dr. Cyrus S. Poonawalla and Dr. Jal Mehta. Copyright © 2018. Serum Institute of India Pvt. Ltd. Legal Disclaimer.